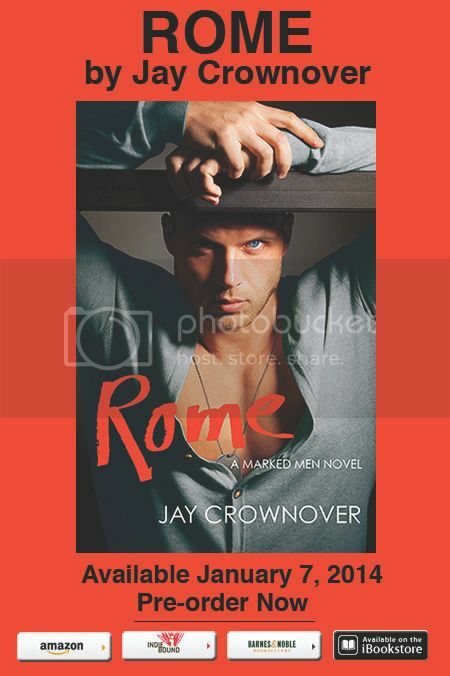 Today is the forth day for the cover reveal for ROME By: Jay Crownover and I can't be more excited than to see and share the FINAL FULL cover! 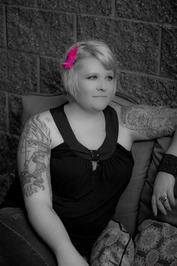 It's hot, I love it! What do you guys think?